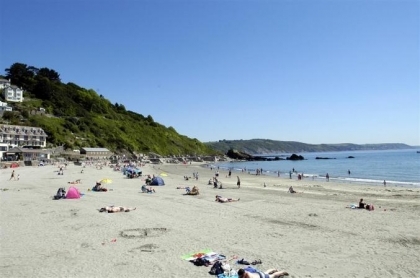 Looe in South Cornwall is home to a coastline brimming with first class sandy beaches; and what better way to experience this part of the South West Coast than to rent a beach cottage with sea views, just a short walk to the beach, many which accept pets, with some large enough to house the biggest of groups or families sleeping 8 or more. 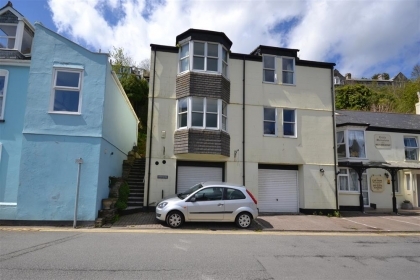 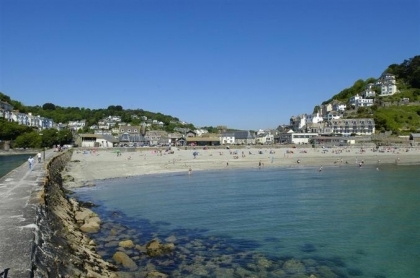 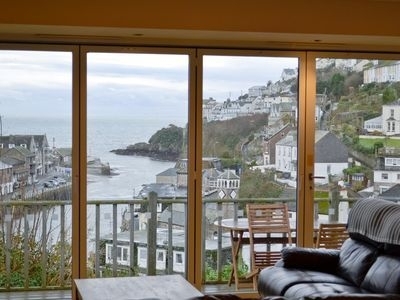 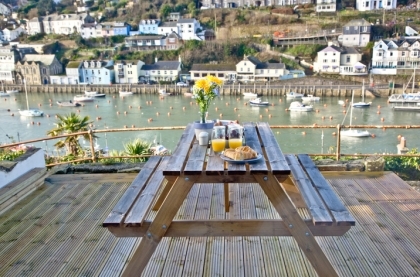 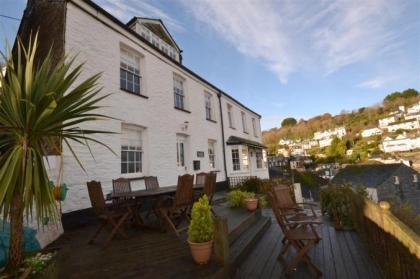 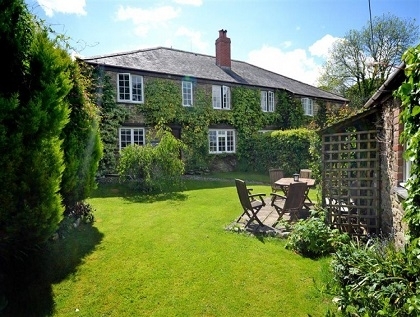 To hire self-catering beach cottages in Looe just contact the owner or agent direct once you have chosen your ideal property from the holiday rentals listed below. 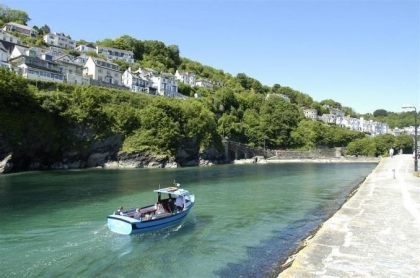 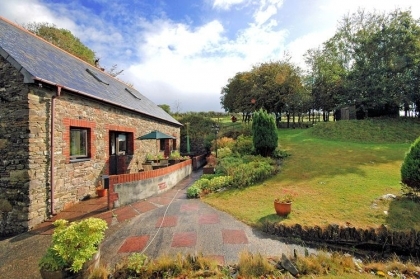 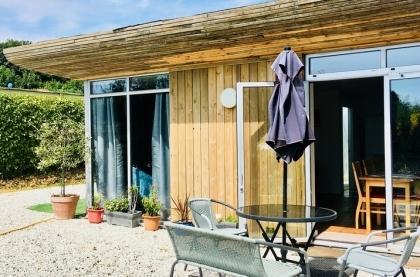 To see more cottages near the beach in South Cornwall check out the Downderry holiday cottages advertised with us, many located on the seafront with sea views and direct beach access.